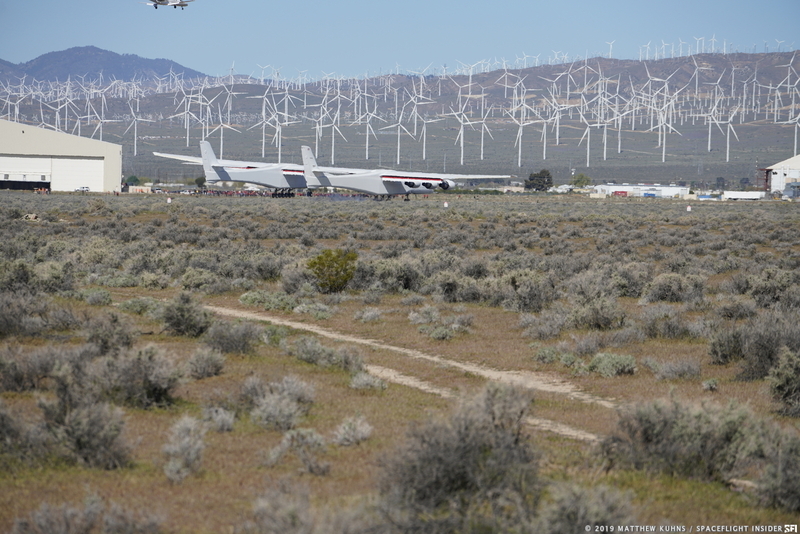 MOJAVE, Calif. — The world’s largest airplane flew for the first time. At 6:58 a.m. PST (13:58 GMT) April 13, 2019, Scaled Model 351 took to the skies above the Mojave Desert. 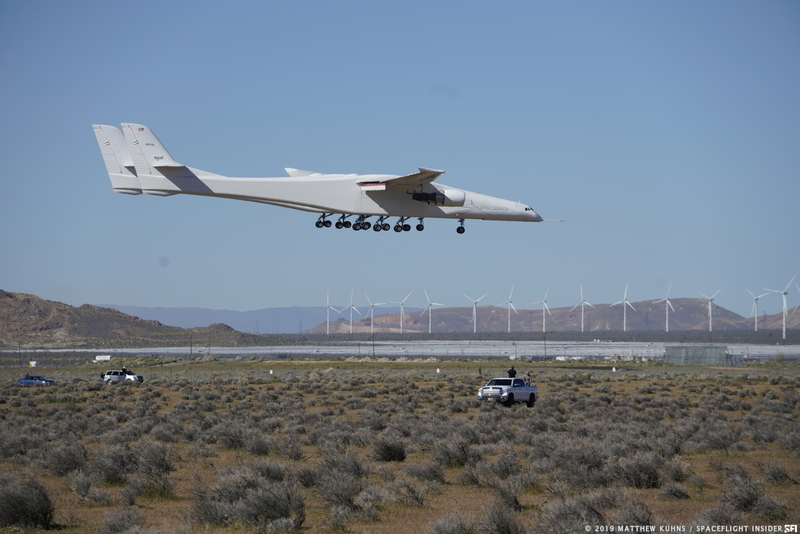 Stratolaunch was founded by Microsoft cofounder Paul Allen to develop an affordable and accessible platform to air-launch rockets. Unfortunately, Allen was unable to witness the flight of the aircraft as he died of cancer in October 2018. The flight lasted 2.5 hours and reached a maximum airspeed of 165 knots (189 mph). The aircraft has been in development since 2011 when Stratolaunch and Scaled Composites teamed up to build it. Stratolaunch is capable of carrying up to three Northrop Grumman Innovation System Pegasus XL rockets at one time. Currently, Pegasus rockets are launched from a Lockheed Martin L-1011. The maiden voyage is yet another achievement for an already successful company.